Really? A dispersion effect, Wizards? 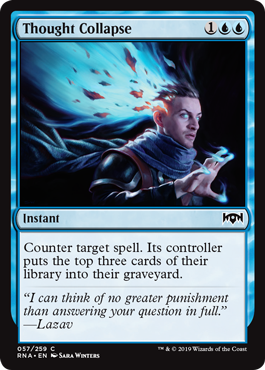 First the card designers give us Thanos of Ravnica, now the artists are getting in on it too?